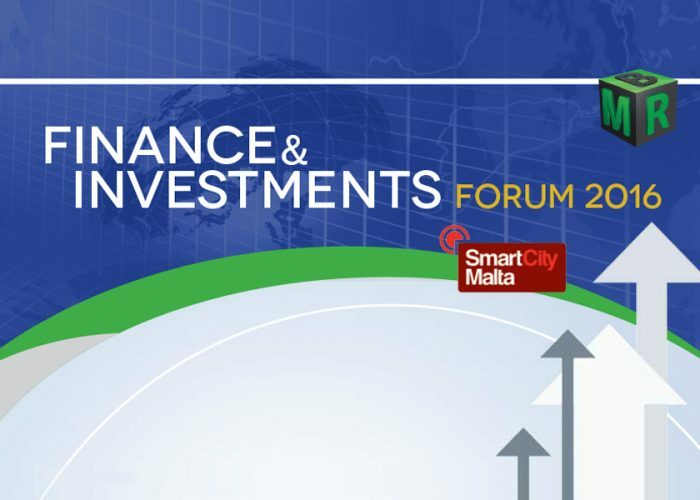 On June 17, MBR Publications Limited are organising the Finance & Investments Forum 2016 to bring together renowned experts, investment specialists and decision makers in the finance industry, as well as the leaders of major industrial and service groups in Malta. Industry leaders will present their analysis, suggestions and recommendations around a number of keys topics including finance for SMEs, investment in Malta and also throughout the financial services industry. This high-level event is designed not only to facilitate the sharing of ideas and experiences and the development of professional networks, but also to educate the industry on the wider issues experienced by financial institutions and companies.